We are using MongoDB as primary DB at VersionEye, together with MongoID. Software package is a document in the “products” collection. These products collections has a subcollection with “versions”. Assume we want to know how many versions/artifacts existed for a given language to a given time? The first parameter “html” is the HTML as string. In addition to that you can give a separate path to a HTML file as footer. And of course you can choose the output format. In this case DIN A4. I found out that there was some kind of special character in the HTML. That can happen if you fill the HTML template with usernames for example, and one of the users is a French dude or even worst a Chinese dude, then you have some odd characters in your markup 🙂 But luckily there is a solution for that. You can enforce UTF-8 encoding for the string. This line fixed it for me. Last week it happened again. 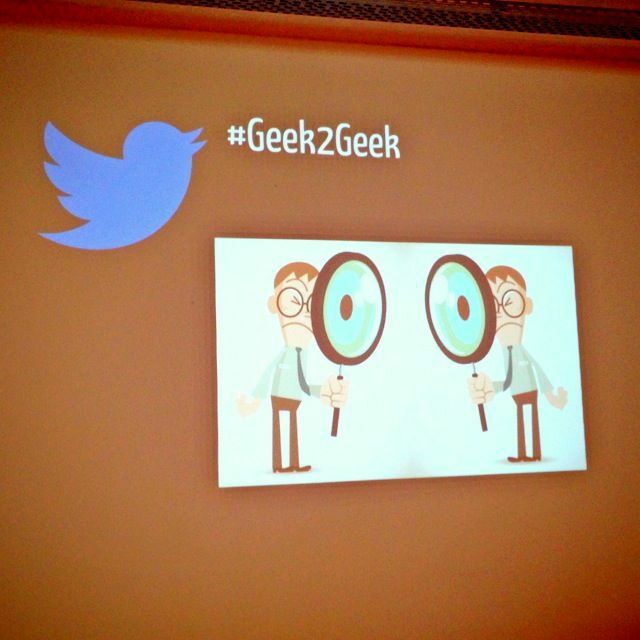 Geek2Geek! 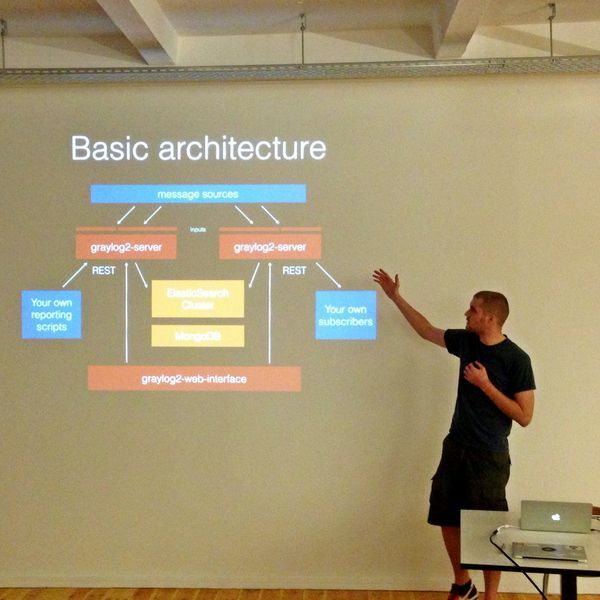 This time we came together at Flyeralarm in Berlin to talk about centralized logging. That is an interesting topic for all companies which have to scale. As soon you have more than 1 server you need to think about how you collect and analyze your log files in a distributed system. There are a couple good solutions out there for this problem. Jilles van Gurp did the first talk about the ELKstack. ELK stands for E = Elasticsearch, L = Logstash and K = Kibana. All three products belong to the Elasticsearch company and they work all together smoothly in harmony. Jilles showed us how they use the ELK stack at Linko to build the LinkoApp. Jilles gave us a short intro to the technology on a couple slides before he switched to the live demo. It was very interesting to listen to his real-world experiences with the ELK stack. 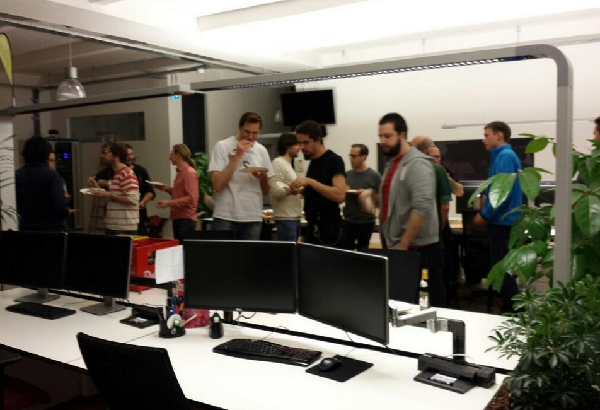 After the first presentation the Pizza arrived and we took a little break with Pizza & Beer. Lennart is THE guy behind Graylog2. He started the project a couples years ago at Jimdo. The very first version was implemented in Ruby. Graylog2 is a completely rewrite in Java. 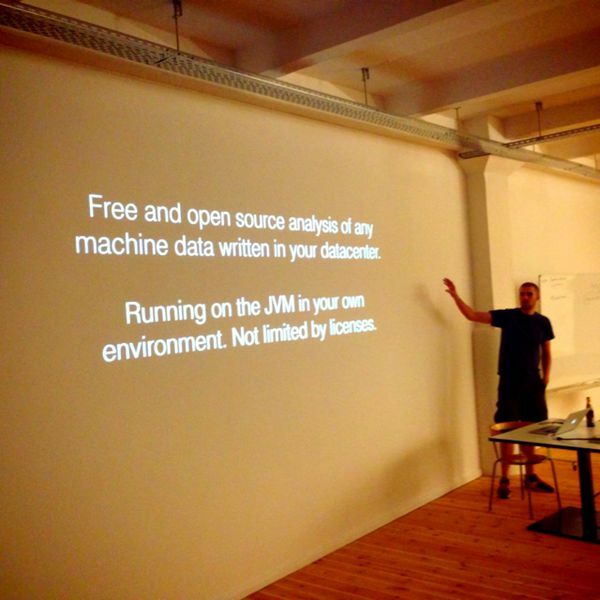 Lennart is also CoFounder of Torch, the company behind Graylog2. 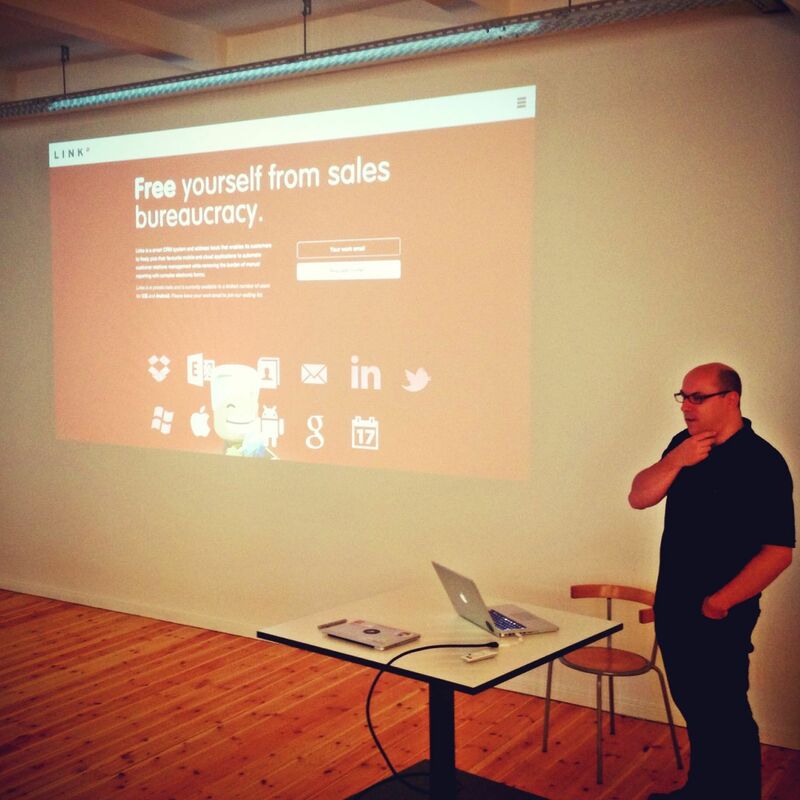 Lennart gave a short intro about the history, intention and philosophy behind Graylog2. 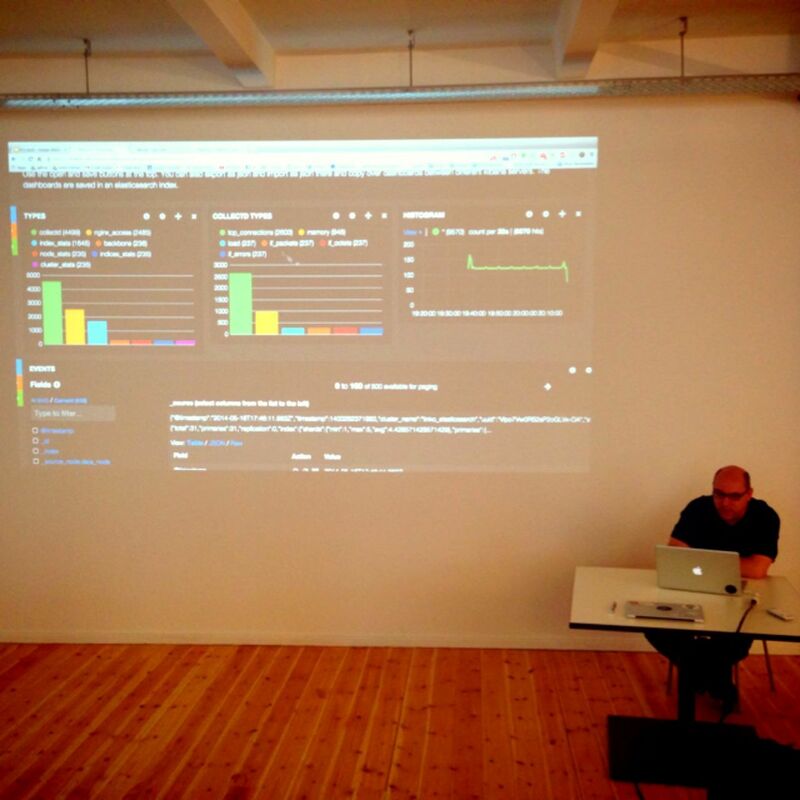 I was impressed how much he knows about the other logging solutions, such as Logstash/Kibana and Splunk. He was not afraid to talk about feature comparisons and pros & cons of the different solutions. Graylog2 is build for Enterprise usage. It is optimized for speed and high volume data. The interesting thing is that you can use it together with Elasticsearch and Logstash. Many thanks for to Jilles and Lennart for the great talks. Both solutions are very interesting. If you still read logs on the server with “less” you should definitely check out these 2 great solutions! By the way. I also tried to organize a Splunk talk, but unfortunately I couldn’t find any Splunkies willing to give a talk about Splunk at Geek2Geek. Many thanks to Flyeralarm for sponsoring Location, Pizza and Beer! You guys are awesome! By the way Flyeralarm just opened a new branch in Berlin. They have a really nice office. 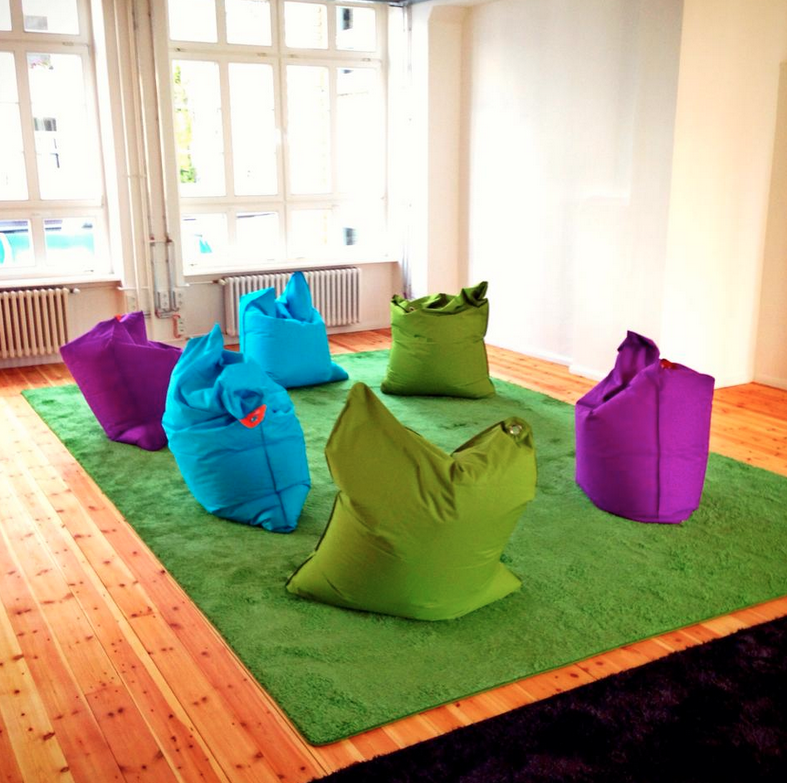 This is their meeting room for example. And they are currently looking for experienced PHP developers. If you are interested you should contact Thomas. And if something goes wrong you can easily rollback to the last stable deployment. Just like this. Capistrano is pretty cool. I used already the previous version 2.X. The new version 3.X I’m using already since a couple months in production and it is super stable. If you are deploying your Rails application to dedicated servers or instances on AWS, than Capistrano is the way to go! Before you start with Capistrano, you have to implement SSH with authentification keys instead of password. In that way you can just login to your server with a simple “ssh user@server” without password. That is possible if your public ssh certificates are on the server. In that way the server “knows” you. First of all you need to add the Gem to your Gemfile. And if you are using Rails and Bundler you want to add this 2 lines as well. Now you have to run bundler, to install the packages. That will create some files in your project. In the Capfile you can require some capistrano packages. For a Rails App it will look like this. In Capistrano 3 most of the magic happens in the deploy.rb file, which is the central configuration file for Capistrano. In general it fetches the current code from your Git server, runs bundler, rake db:migrate, precompiles your assets and starts/restarts the ruby app server. Here is my deploy.rb with some additional comments. SSHKit.config.command_map[:rake] = "bundle exec rake"
SSHKit.config.command_map[:rails] = "bundle exec rails"
# user for the git authentification. The script for starting and stoping unicorn you can find here: https://robert-reiz.com/2012/02/29/running-unicorn-as-a-service-on-debian-linux/. The most important line is the one with the role. In capistrano you can define different roles and assign them to different servers. So that some deployment commands will be only executed on specific servers. You can read more to that in the official docu. For this article I keep it simple and go ahead with only 1 role and 1 server. Make sure that the user you defined in the deploy.rb file has full read and write access to this directories. Capistrano will create for each deployment a separate directory in the “release” directory, named with the timestamp of the deployment. The last deployment will be linked to “/var/www/myapp/current”. The “current” directory is a symbolic link to the latest deployment in “/var/www/myapp/releases”. If you have done everything right the deployment will run through and deploy your application. Let me know if you have questions. Either in the comments or on Twitter.